Our second post covering auctions for September starts with RM’s big London sale. They had a huge collection of Mercedes-Benzes cross the block, but the top sale actually went to our featured Maserati 250S for $3,340,000. Our featured Jaguar D-Type failed to sell. As did our featured Mercedes 500K Cabriolet C. The top-selling Benz was this 1938 Mercedes-Benz 540K Cabriolet B for $1,287,400. 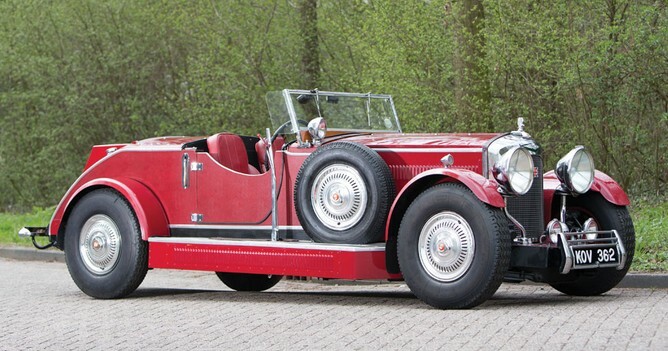 Our featured 1932 Mercedes-Benz 370 S sold for $1,208,900. 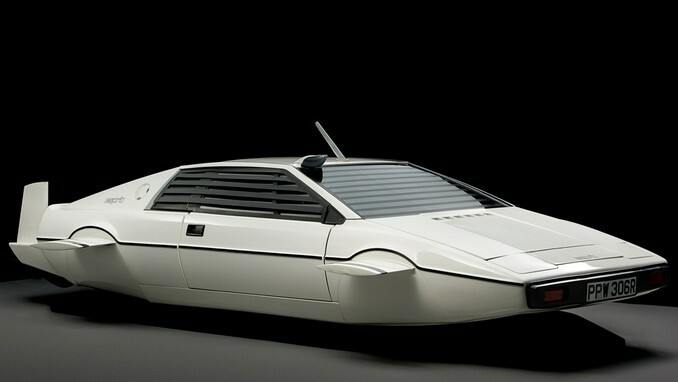 On top of the “interesting cars pile” was the Lotus Esprit Submarine from the James Bond movie The Spy Who Loved Me. It sold for $967,000. 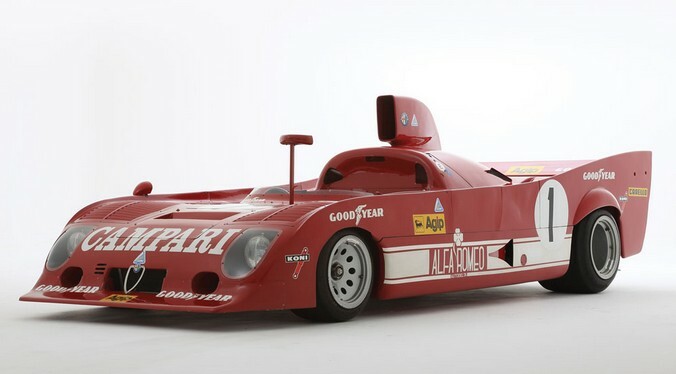 Another cool car was this 1975 Alfa Romeo Tipo 33 TT 12 which brought $527,000. 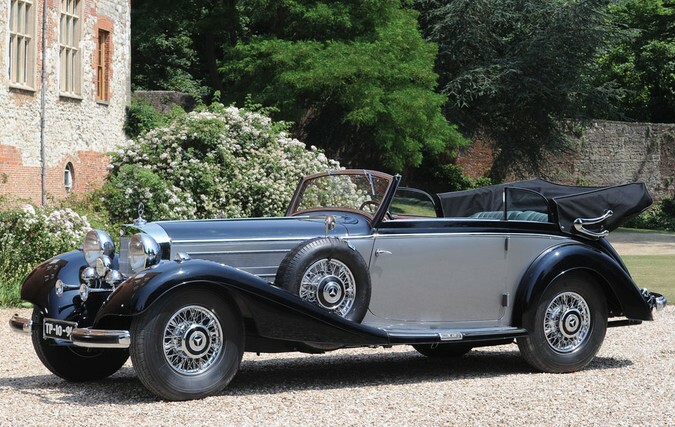 Our featured Mercedes 290 Cabriolet A brought $435,000. And our featured Benz Doctor’s Cabriolet sold for $83,500. Other interesting cars include this 1948 Austin VM 30 Cabriolet for only $12,300. I can’t pick just two or three cool Mercedes’ from this sale to highlight because so many of them are the more mundane road cars that you just don’t see anymore (which I find fascinating). These are restored examples of cars that they built a ton of, but it would probably be easier to find a 540K today. You really have to check out the full results here, but I’ll tease you with this 1952 Mercedes-Benz 170 Da Pick Up. It sold for $77,300. 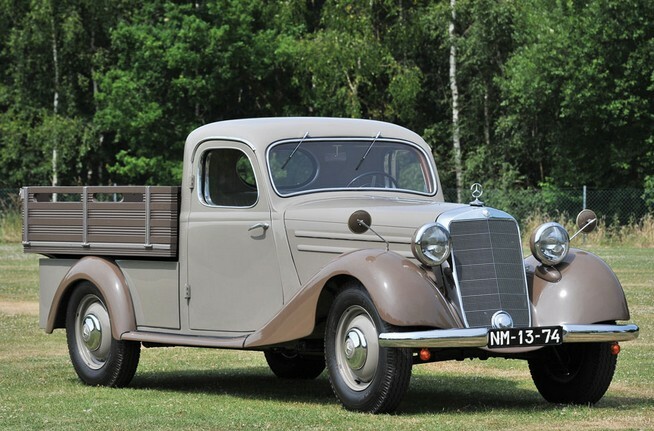 Bonhams held a sale during the Goodwood Revival. The top sale here was our featured Alfa Romeo 8C-35 Grand Prix car for $9,511,542. It was kind of a no-brainer that this would be the top sale, as Bonhams has been killing it lately with competition cars bringing huge sums. Apparently they currently hold world records for 11 different marques at auction, which is pretty impressive (they probably hold more, but don’t want to look up all of the smaller marques over the years). Cool cars start with this 1936 Invicta 4.5-Litre S-Type Low-Chassis Tourer which sold for $307,413. Our featured Invicta did not sell. Our featured Connaught did not sell either. But this 1934 Singer 1.5-Litre Le Mans did. It actually raced in the 1934 24 Hours of Le Mans. It sold for $136,966. 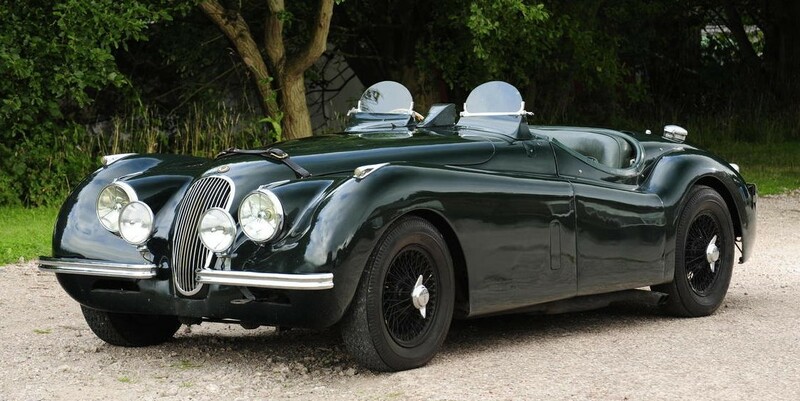 Two other interesting cars: first this 1951 Jaguar XK120 Competition Roadster which brought a big $228,277. 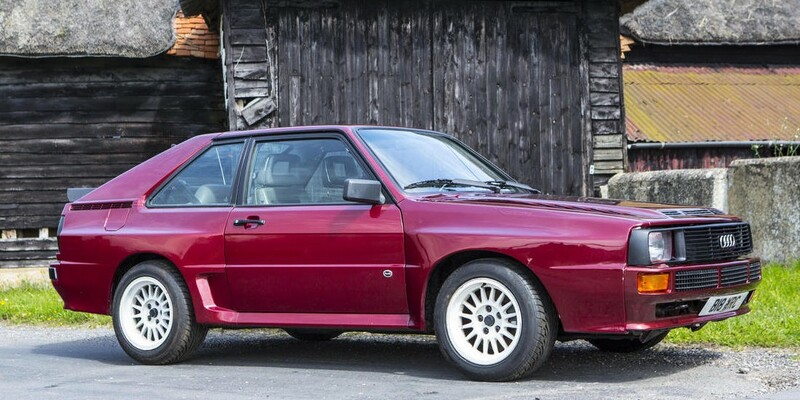 And this super-cool 1985 Audi Quattro SWB Coupe. A very rare rally car for the road, it brought $185,409. And finally, let’s go to our featured Jaguar XJR-8 race car. It sold – but that’s all the information that was provided. Bonhams didn’t provide a final amount – but I will refer to it as a “mysterious sum in the neighborhood of $1.4 million.” Anyway, you can check out the full results here. 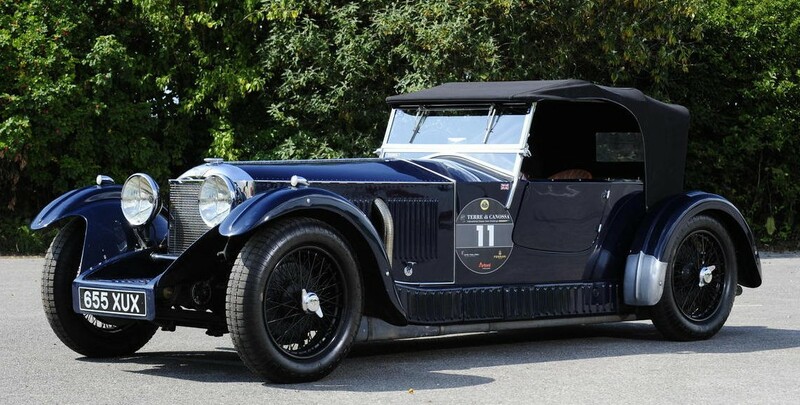 This entry was posted in Auction Results and tagged alfa romeo, auctions, audi, austin, Bonhams, invicta, jaguar, james bond, lotus, mercedes-benz, results, rm auctions, singer by classiccarweekly. Bookmark the permalink.